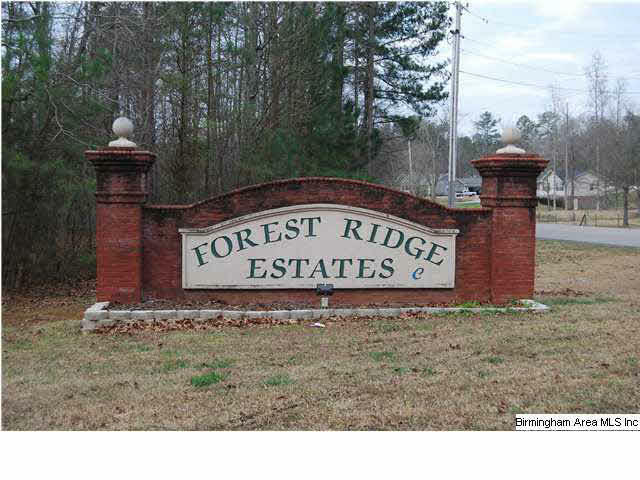 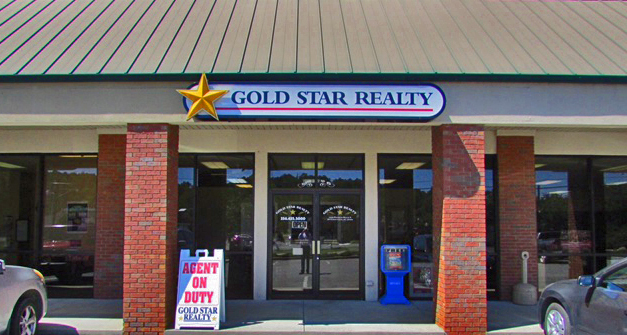 Beautiful location in upscale neighborhood just 10 minutes from Jacksonville. 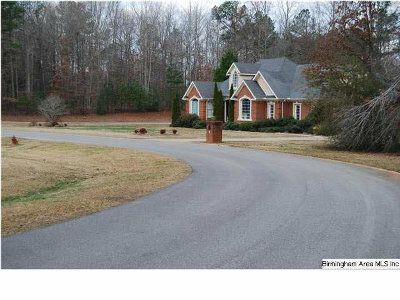 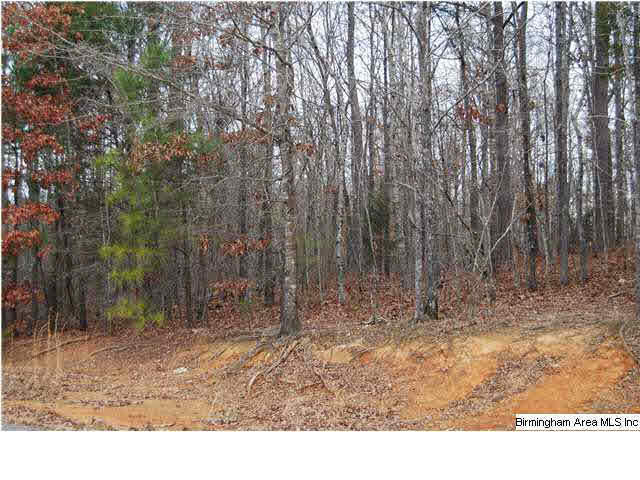 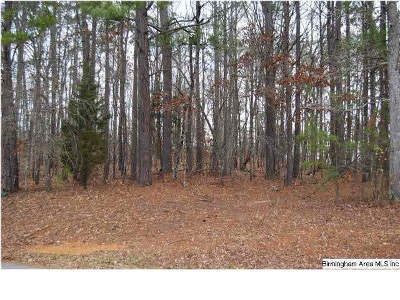 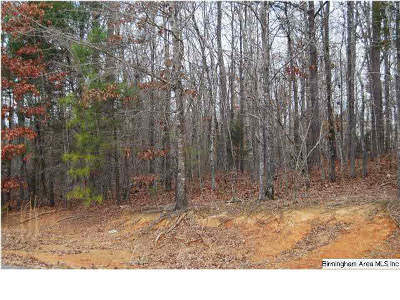 Nearly level lot (approximately 2 acres) has view of gorgeous farmland from rear of property. 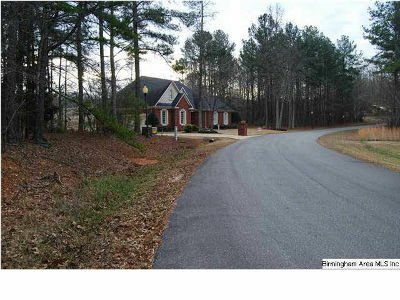 Addl Info: Health Dept Approval, Home Owner Restrict.